Vitzellen Vodka is named in honor of a Union nurse who served during the civil war at the Old Capitol Prison in Washington DC. She took special interest in an officer, John A.P. Conoely, from Jeb Stuart’s Cavalry whose condition was very serious. She made every effort to ensure he survived. While in her care, John made Nurse Vitzellen a promise that he would name his first daughter after her. In 1868, he kept his promise when our founder’s Great Grandmother was born Alice Vitzellen Conoley in Lumber Bridge, NC. Alice often told her grandchildren the story of where her name originated. 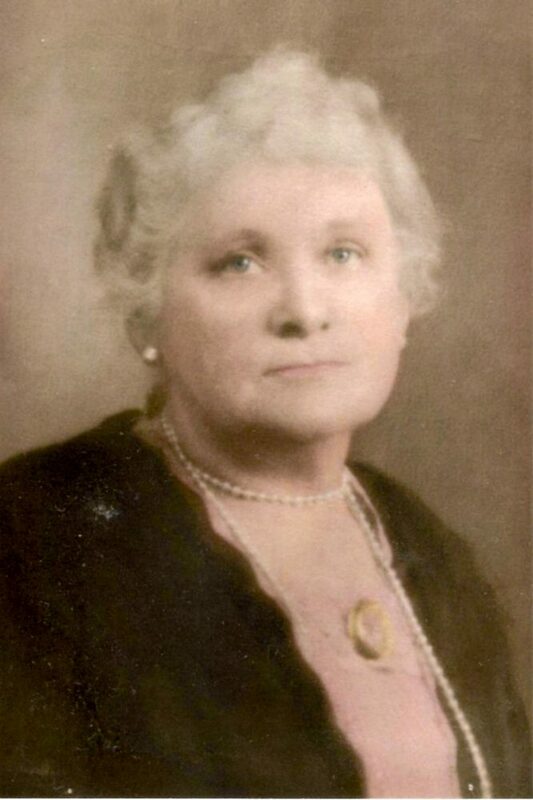 The Vitzellen name continued in 1926 when our founder’s mother was born and named Cornelia Vitzellen Moffit.